One of the things in our contract for buying our house was that the sellers agreed to do 3000 dollars worth of maintenance on the fireplace. Fireplace works turns out to be really, really expensive! Anyways, the hold up for having the fireplace work done was that we had a gas insert in the fireplace, so the insert had to be removed and the gas line had to be pulled back and capped. The plumber was really expensive, so Jake did some research and did it himself! 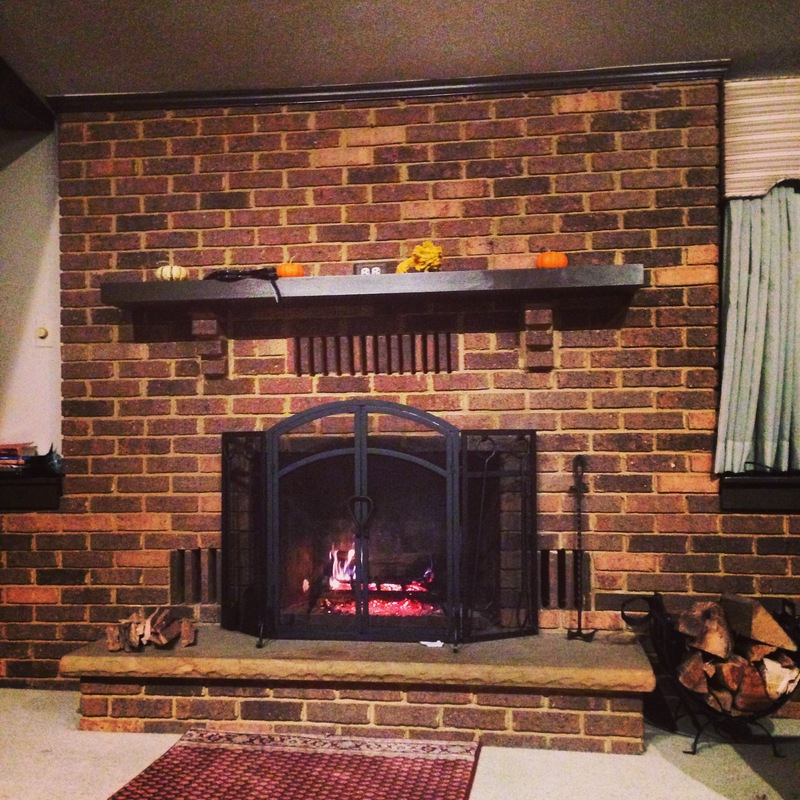 This past weekend the work was finally completed and now we have a working fireplace! It’s pretty awesome. 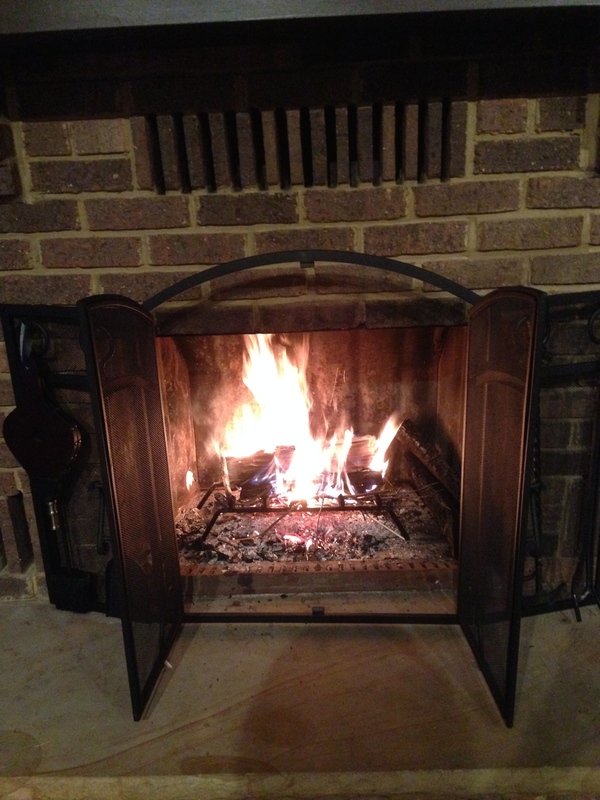 It doesn’t put out much heat, but it’s great for ambiance! We’ve been having a ridiculous amount of s’mores and roasted marshmallows. Yum! Tags: cozy, fireplace, House, warm, Work | Permalink.